Rennebohm Hall is a striking blend of architectural beauty and functionality. The dramatic building design makes masterful use of soaring heights, sudden angles and the interplay of light on texture. Views of Lake Mendota and the surrounding campus are stunningly captured, turning work space into a work of art. More than simply a magnificent building, Rennebohm Hall symbolizes the increasing importance of the pharmacy profession to interdisciplinary health care research, teaching and practice. 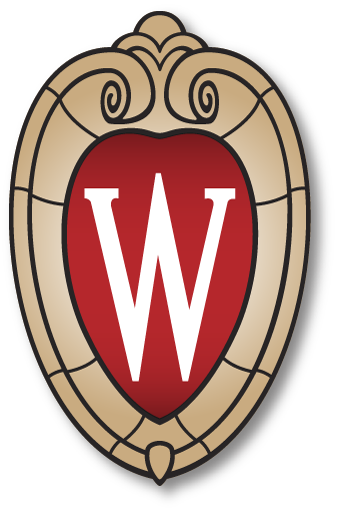 The facility is also a testimony to the spirit of cooperation between the university and the State of Wisconsin. Most importantly, Rennebohm Hall is a tribute to the loyalty and generosity of Wisconsin Pharmacists. Their remarkable efforts turned the school’s dream of a new building into a reality that will ensure the best in pharmacy education for generations to come. Located at the west end of campus, Rennebohm Hall is in close proximity to the Health Sciences Learning Center, the UW Hospital and Clinics, the School of Nursing, the Interdisciplinary Research Complex, and the Waisman Center.